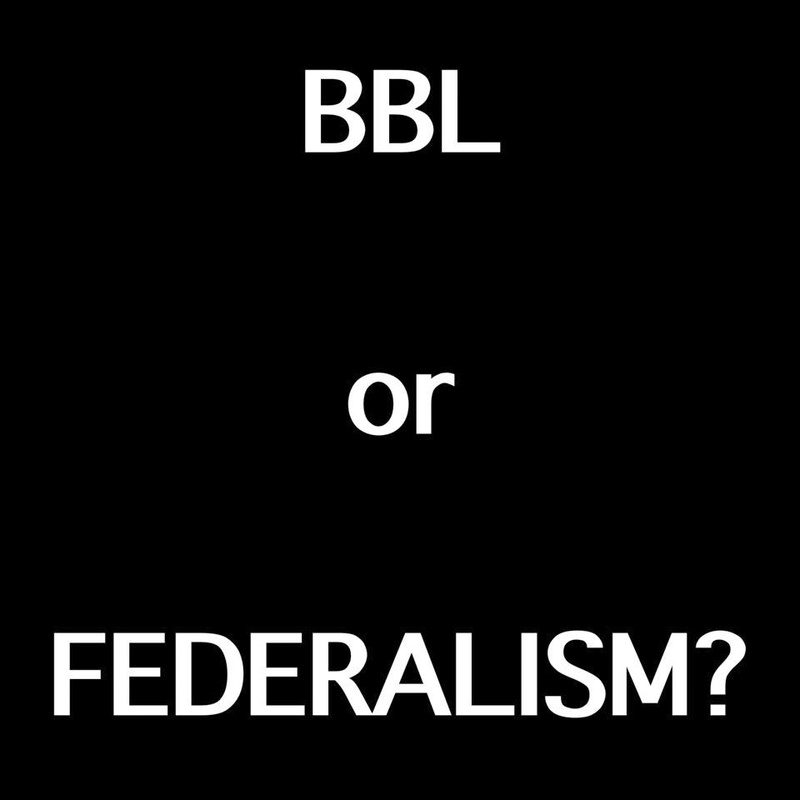 BBL is FEDERALISM in a smaller package. 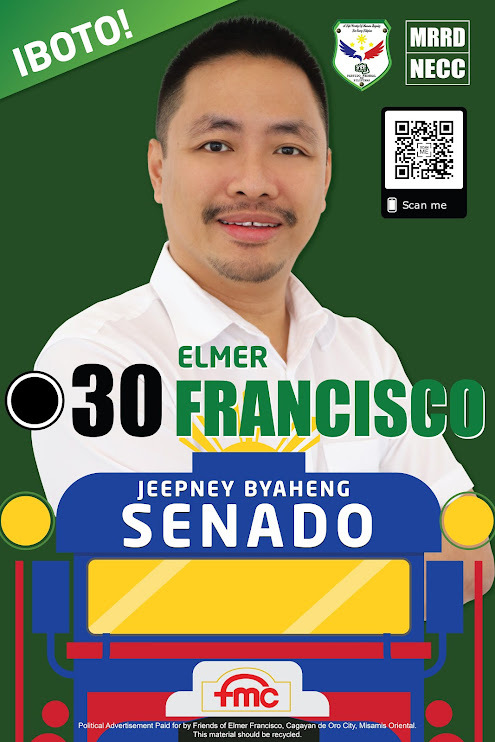 BBL will give more freedom to self-determination for our Muslim brothers and sisters while FEDERALISM will give more freedom to self-determination for us ALL (Catholics, Muslims, Christians, Protestants, Children, Senior Citizens, LGBTs, Rich, Poor, PWDs, etc. )!